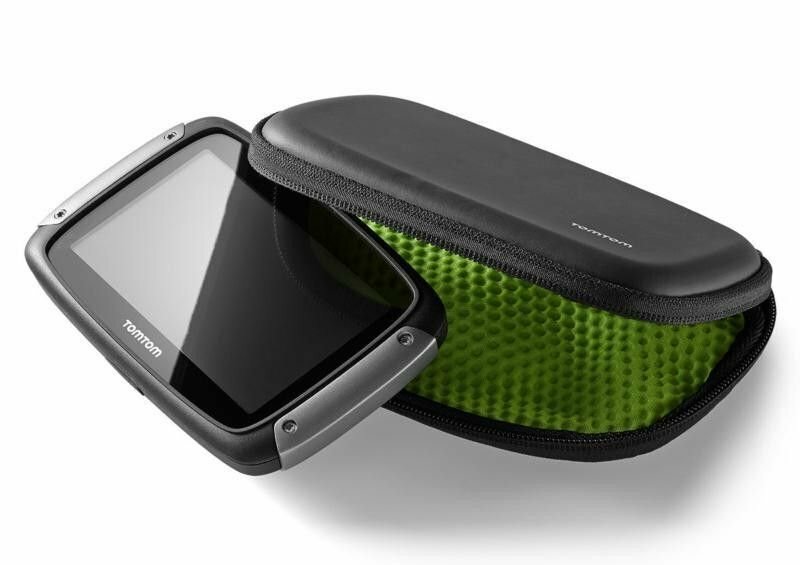 TOMTOM CLASSIC CARRY CASE 4.5"
Extra screen protection Protects the screen with a hard front cover. Elastic casing Stretches to hold devices that come with an integrated mount. Durable materials Prevents damage and keeps your TomTom looking its best. Compatibility Compatible with all 4.3" and 5" devices.